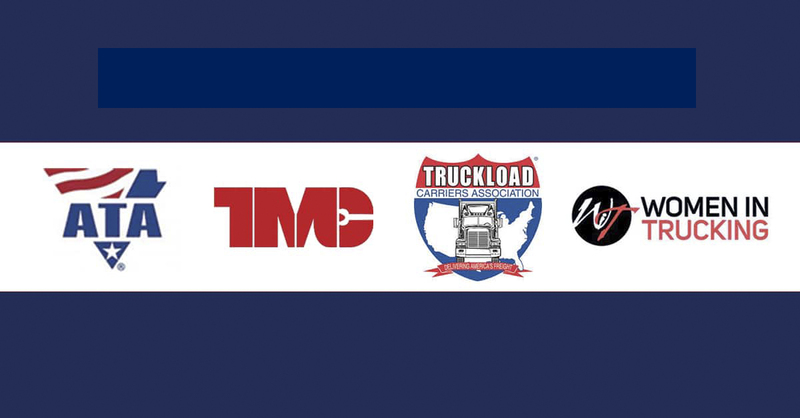 Transtex is proud to be a member of American Trucking Association, Technology & Maintenance Council, Women In Trucking, and Truckload Carriers Association. We believe in supporting and improving all aspects of the commercial vehicle industry, including safety, equipment, sustainability, and increasing opportunities for women. And The Winner Is… FleetPride’s Very Own Ben McKee!!! Congratulations Ben McKee from FleetPride! Ben is the winner of Transtex’s Live Racing Event at the 2017 TMC Annual Meeting. 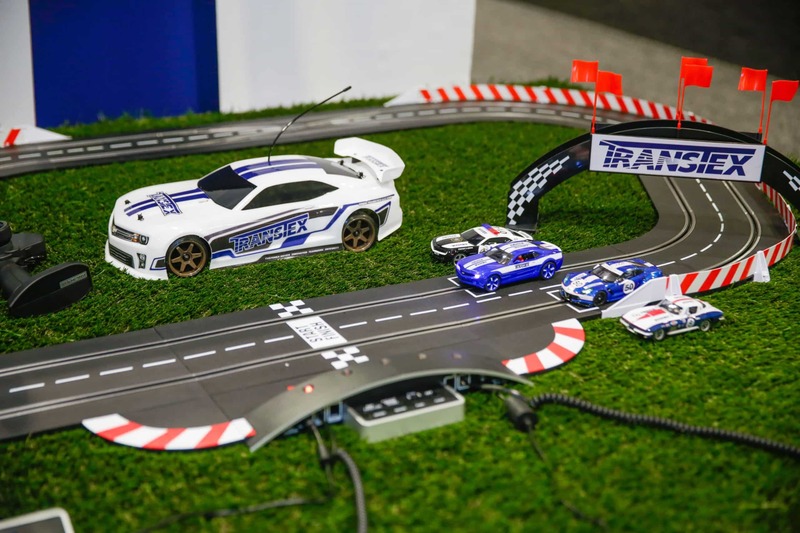 Attendees of the show gathered at Booth #439 to race around the Transtex Superspeedway. The prize of the on-site contest was a custom decaled remote controlled car. Ben, we hope you’re ready to race around the office with your cool new car! 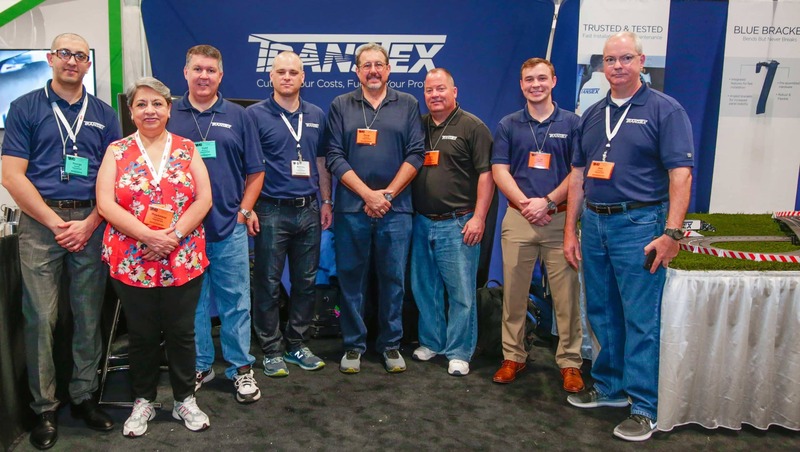 On behalf of Transtex, we would like to thank everyone that visited us at Booth #439 at the 2017 TMC Annual Meeting! The show was a success because of you. Our Sales Representatives, and Marketing Team had an amazing time chatting, and racing, with you. We hope you had as much fun as we did. We’ll be seeing you again next year!